The 37th 9.5 International Festival was held from Thursday 17th May to Sunday 20th May 2012, at the three-star Zagreb Hotel in Schwetzingen, a little village situated in the Bade-Wurtemberg. a few miles from Mannheim, Heidelberg and Speyer in Germany. Travellers from the UK took a flight to Frankfurt and then a train to Schwetzingen. 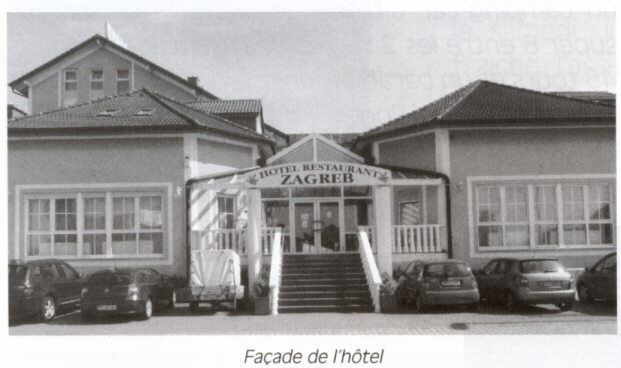 The hotel provided excellent accommodation with good facilities for showing the 9.5mm competition films. The German 9.5mm club were the hosts to this year's 9.5 International event, organised by Wolfgang and Renate Schultz. 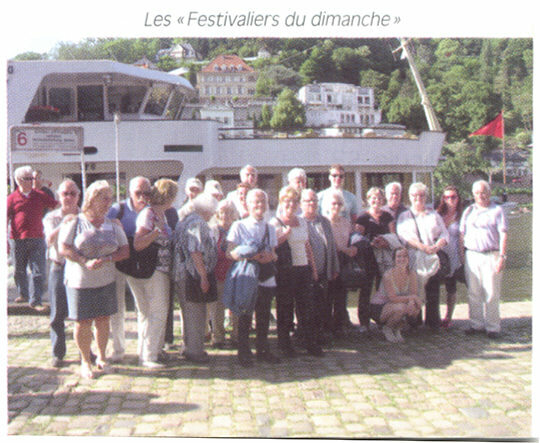 About thirty enthusiasts attended the Festival, with guests from the Nederlands, the UK, France and Germany. On the Thursday, the participents signed in at the hotel and after cocktails, a welcome meeting and dinner, they adjourned to the hotel lounge for the first film show. Next day, Friday, the coach set off promptly at 9am for Mannheim with a guided visit to the Landes Museum, since 2010 known as "Techoseum". Many of the technical exhibits could be brought to life at the press of a button; but the climax was a short trip in an old steam train with simulated steam and whistles. Next onto luuch at an open-air park which featured a 300 metrre high TV tower where coffee was takem in the revolving restaurant. 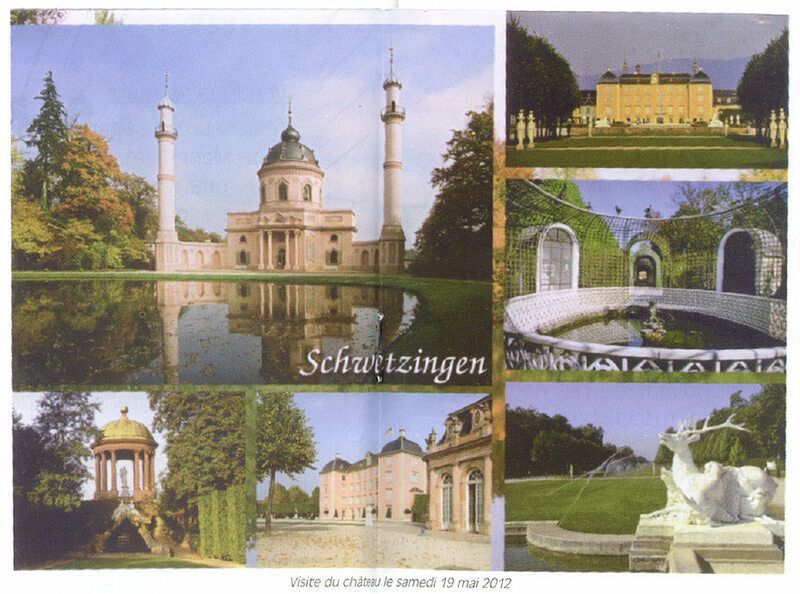 Saturday, the whole day was spent in Schwetzingen with firstly a tour of the ancient castle. After lunch was a visit to the beautiful gardens which included more than a hundred sculptures. In the evening was the awards ceremony and Gala Dinner. On the Sunday, blessed with warm sunny weather, there was a boat cruise along the river Neckar from the beautiful city of Heidelberg to Neckarsteinach. A perfect ending in glorious sunshine, to an enjoyable four days. The 9.5mm film competition was held in a convenient lounge at the hotel. 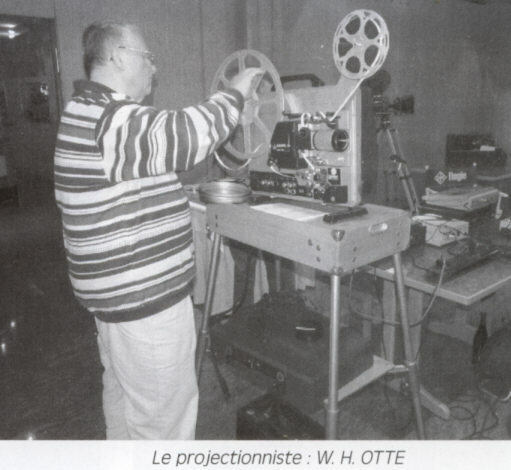 Projection was by Wolf Otte from the German 9.5mm club using his excellent Ligonie OSM projector which provided excellent picture and sound. First prize in the competition went to Roger Spence for his film "The Bottle"; second prize to Patrick Roblès for his film "Fläneries Au Mirror" and third prize to Jean Penavayre for his his film "La Jamais Contente". 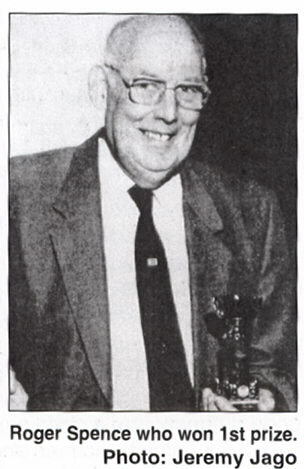 The prize winning films were shown again after the Gala Dinner. All in all, a very enjoyable and successful few days' event!